The terrestrial base of Aurora Space Station Hotel in Sagittarius with Leo. 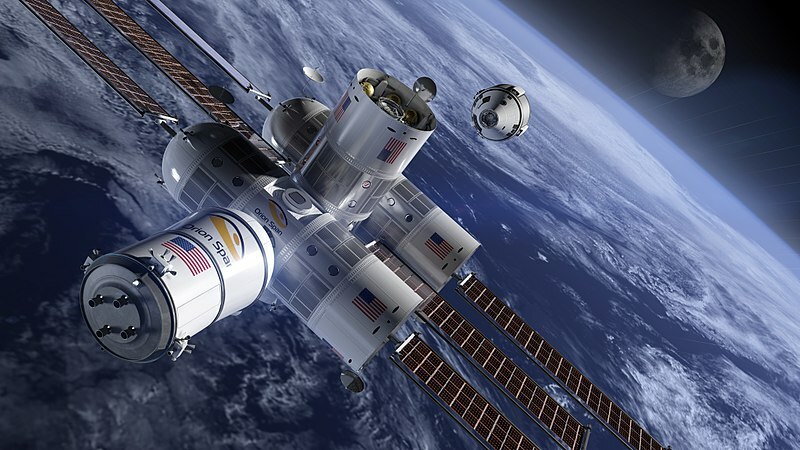 The astrology of space travel & space stations, satellites & hotels: the terrestrial center of the Aurora Space Station project in Houston located in Sagittarius with Leo as an analogy of its orbital “positions”. Astrogeographiic position of the Orion Span Space Agency`s terrestrial location at Clear Lake, Houston for morphogenetic field level 3 which describes the atmosphere and energetical topics of the company itself: the site lies in the highly expansive royal combination of self-centered emotional fire sign Leo the sign of kingdom, royalty, luxury. the sun, light and power stations. In regard to human potentials Leo is the ultimate astrological factor for the right for individual self-centeredness and self-expression, fullfillment of personal wishes and the allowance to do whatever we feel to. I have described this aspect of Leo many times before also in relation to french culture and the example of freedom for sexual self-expression it promotes. Leo stands for the luxury of such a stay, for the extreme costs and of course the exploitation of mother earth through the consumed ressources. As the sign of the Sun Leo naturally relates to a level of abstraction in which all human awareness is centered around our solar system as much as around the daylight provided by our local star. The 2nd coordinate of the site is one which in many ways supports this Leo aspect as it lies in its trine and probably its strongest and most unhindered stimulating companion: fire sign Sagittarius. The astrogeographical conjunction of Leo with Sagittarius relates the headquarters of the Aurora Space Station hotel company directly to the topic of Sun – Jupiter conjunctions. Anyway the name Aurora meaning dawn and referring to the goddess of the dawning light of the sun directly relates to the Sun`s role as the astrological ruler of Leo. As the sign of stored sunlight Leo is the natural resonator for the fuel burnt for the starting of rockets and for the heat that is set free. While Leo is the sign of the strongest possible gravitation, magnetical impact and attractivity Sagittarius represents the momentum of its expansion – in the best and of course also thwe worst of scenarios. Apart from that Sagittarius as the sign of travelling, open mindedness, observation, watch-towers, sight-seeing and mental perception can simply be understood as a highly plausible, auspiscious, supportive and ideal stimulation for the site of a hotel any travel company. And one more thing that really makes a lot of sense here about the resonance with Sagittarius is it`s natural relationship with the observation and experience of circles. The orbit not as a celestial sphere (Aquarius) of course but as a circle is an element of form that has its first full unfolding within human experience through the ninth element in the evolution of signs. Whereas its predecessor Scorpio (8th sign) directly believes in the perceived object Sagittarius moves in a circle around it to see its different angles. 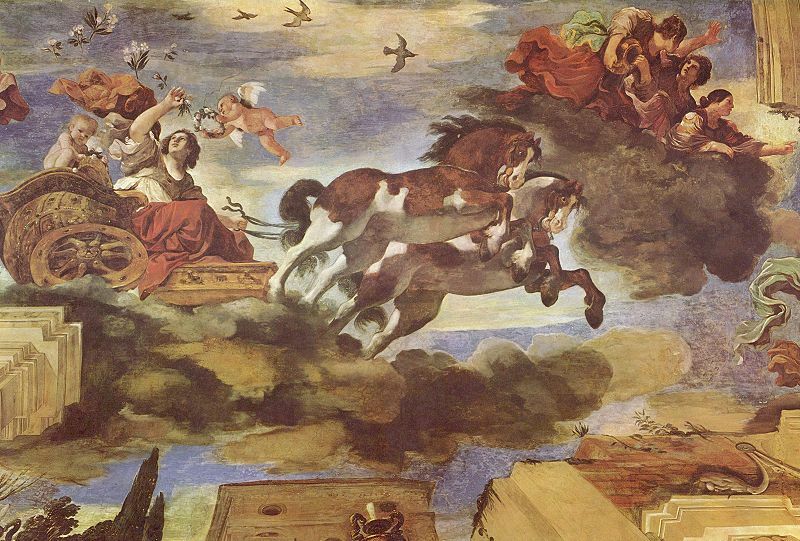 Sagittarius is the natural resonator for the orbiting of the planets around the sun. 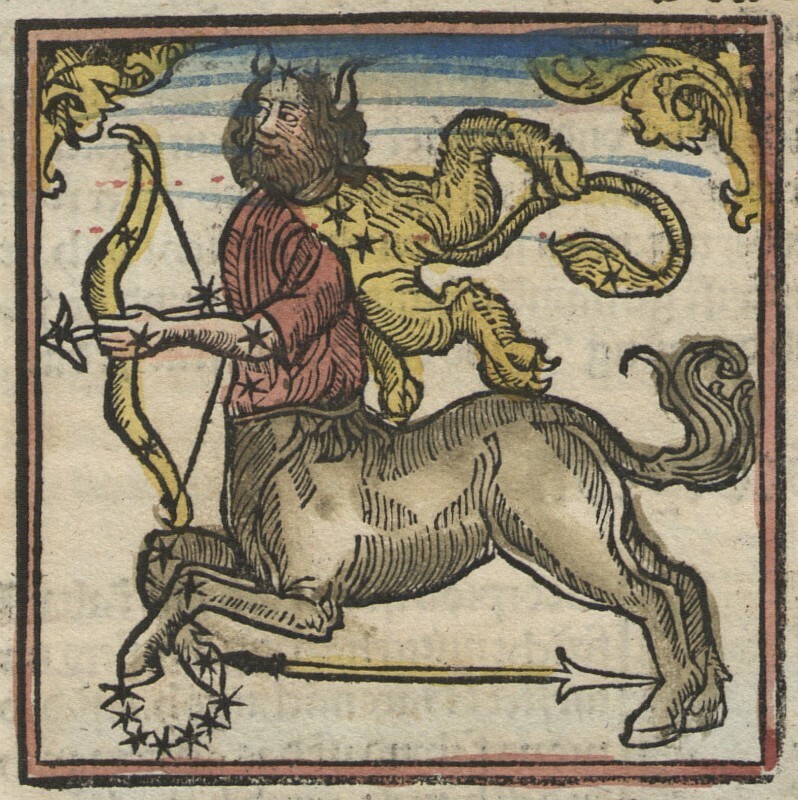 Sagittarius uses the semi-round bow for measurement of the direction while equipped with horse-legs that represent the sign`s desire for permanent movement. These two attributes of Sagittarius describe the interplay of centrifugal and centripetal forces that keeps the sign in permanent movement. Or in terms of psychological astrology: Sagittarius` urge which keeps it searching and hunting is determined by the attraction through a specific aim and the awareness of other potential aims in sight. 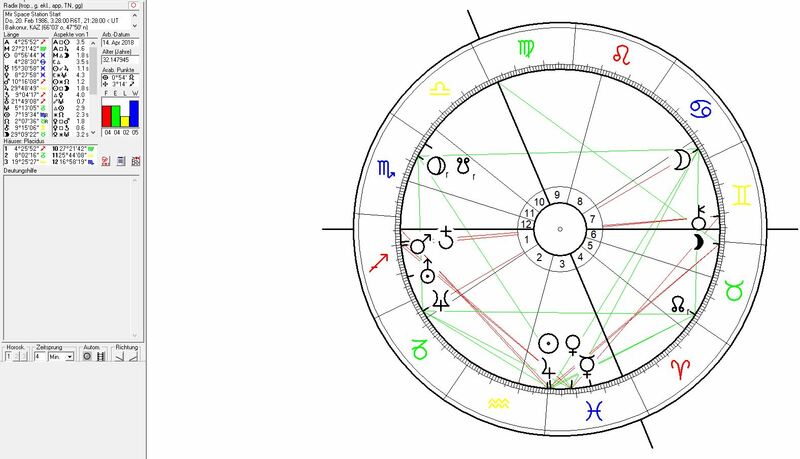 The Sun-Jupiter-Mars conjunction during the start of the Sputnik 1 satellite brought all three ruling planets of the signs of the fire element together. It stands for the high pressure through the competition for the first satellite between the USSR and USA. The presence of an exact Sun-Jupiter conjunction clearly shows the important role of the combination of Sagittarius with Leo for satellites and space stations. 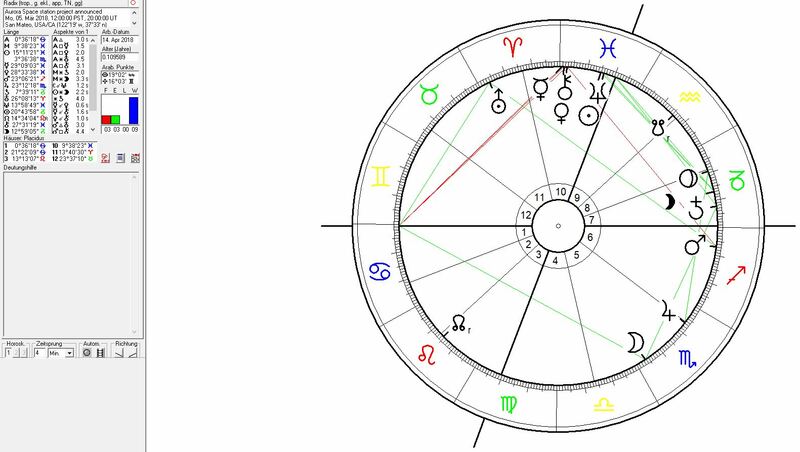 The two signs were connected through a trine between Uranus the planet of innovations, flying and the celestial sphere in Leo the sign of self-esteem with Saturn the planet of stabilization in Sagittarius the sign of the orbit in which the satellite was stabilized. 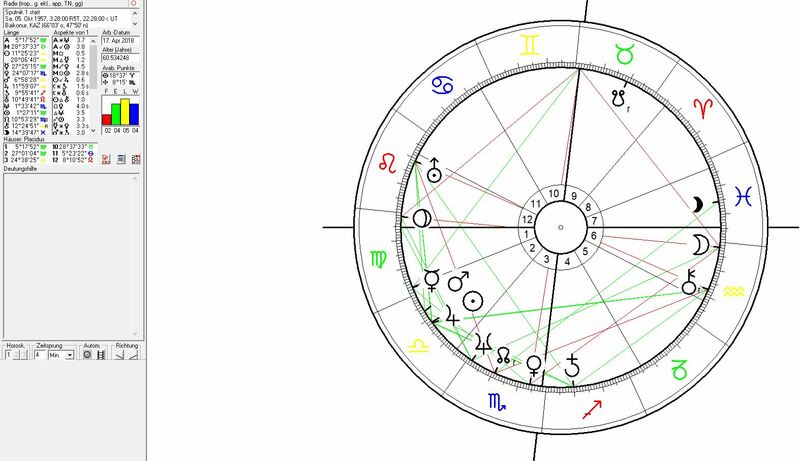 The day of the announcement of the project saw the North Node right in the center of fire sign Leo the sign of the Sun, the natural resonator for name Aurora and for the astrogeographical position of the company`s seat in Houston. The North Node stands for the central realistic aim and outlook onto the momentum which brings a birth to its actual aim and purpose. Mars the planet of rockets was in Sagittarius and on the 2nd astrogeographical coordinate of the company`s site in Houston plus in a trine with Uranus in Aries the sign of rockets. This strong resonance supports the assumption of a realistic aim. The conjunctions of Sun-Neptun and as well the Venus-Mercury-Chiron conjunction in Pisces the sign of the movie, TV and entertainment industries suggest the aim of a Hollywood production behind the announcement. But for those who think that this makes the project look unrealistic should still consider the gigantic potential of these industries in the financing of such projects. If there was any proof needed wether the Sun-Jupiter (Leo-Sagittarius combined) conjunction is a valuable aspect for a realistic approach to a space station hotel a look at the chart for the first modern space station could help. The start of the Mir in February 1986 saw Sun – Jupiter conjunction between the last degree of Aquarius and the first degree in Pisces. The International Space Station ISS currently represents the highest standard for space stations. 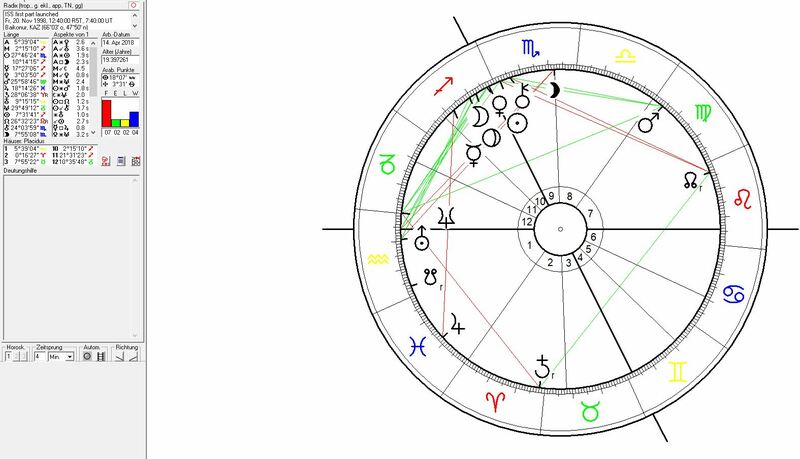 Its birth chart is a clear proof of the intense resonance of space stations with the combinaton of the two fire signs Leo and Sagittarius. The first modul for the ISS was started 20 Nov. 1998 at 6:40 UTC from Baikonur with a Proton-K rocket. Other componts were started from the Cape Canaveral base. For comparison with Baikonur Space Center here are the astrogeographical positions of the Kennedy Space Center at the Cape Canaveral Air Force Station. Astrogeographic position of the Kennedy Space Center at Cape Canaveral for morphogenetic field level 3 which describes the atmosphere and energetical topics of the building itself: the site is located in the combination of creative, innovative air sign Aquarius sign of the sky, heaven, paradise, flying and the connection with space and service-orientated air sign Libra sign of openness, horizons, relationship, harmony and balance. The Baikonur Space Center lies in Aquarius too and with another Venus sign: Taurus. 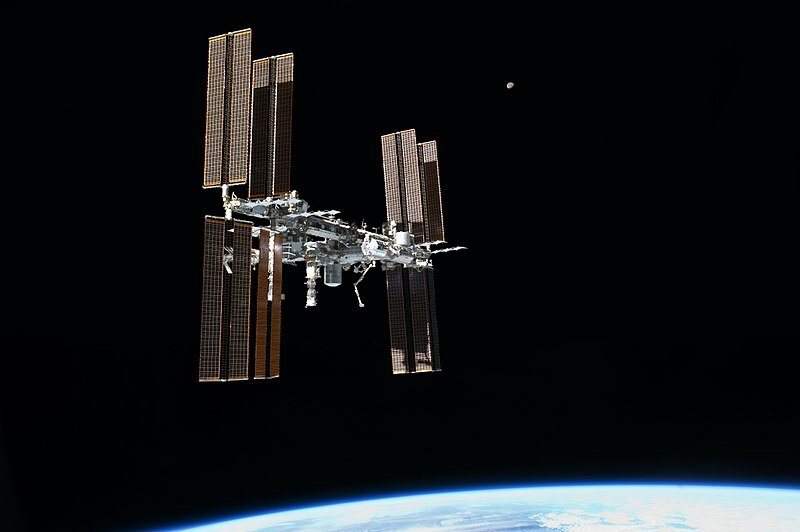 The start of the first component for the International Space Station ISS was carried out with 4 planets in Sagittarius the sign of orbiting in circles. 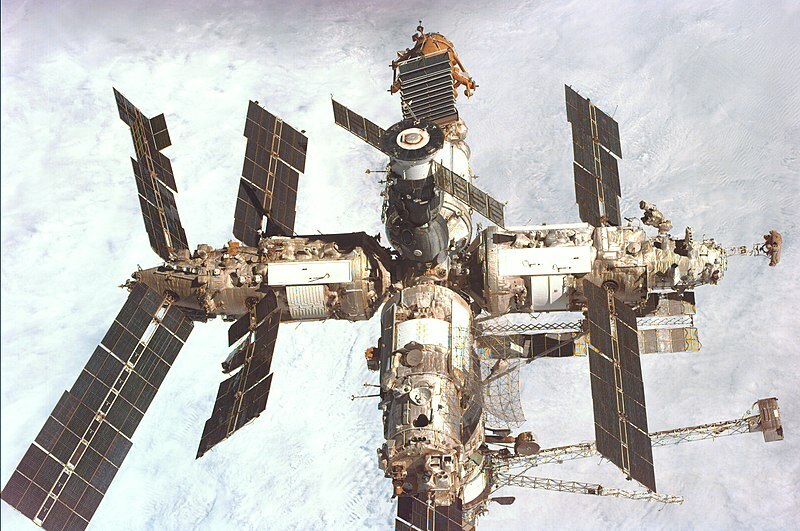 The North Node was in the same sign as during the start of Mir space station: in Leo. The Moon- Pluto conjunction in Sagittarius is a fascinating constellation here to describe a container (pluto) home (moon) in constant orbit (sagittarius).